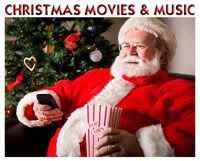 Its a Wonderful Movie - Your Guide to Family and Christmas Movies on TV: NOW on DVD: Lacey Chabert Hallmark Movie & The Beach House! NOW on DVD: Lacey Chabert Hallmark Movie & The Beach House! Lacey Chabert - "Moonlight in Vermont"
Lacey Chabert's movie "Moonlight in Vermont" (from the 2017 Hallmark Channel Spring Movie season) is finally available on DVD! 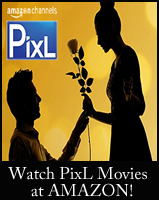 In this movie, Lacey portrays Fiona Rangley, who visit's her family at their inn and discovers something unexpected! 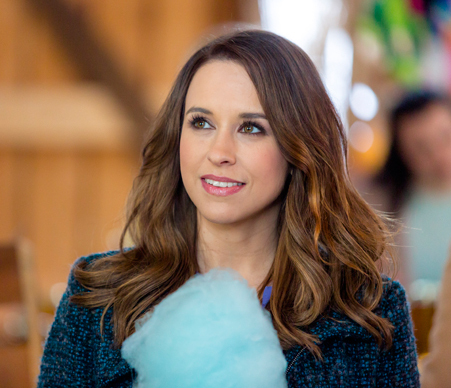 Storyline via Hallmark: After fast-paced New York City high-end real estate broker Fiona Rangely (Lacey Chabert) gets dumped by her boyfriend, she escapes to her family’s quaint Vermont Inn for a few days to slow down and evaluate her life. When her ex-boyfriend Nate shows up at the Inn with a brand new girlfriend, Fiona quickly devises a plan to win him back: pretend the handsome and very laid- back head chef Derek (Carlo Marks) is her new boyfriend! Much to the surprise of Derek --and to Fiona herself-- in pretending to be in love, she realizes that she’s been thrown a curveball: sometimes the best things in life are worth the wait. Click Here for Moonlight in Vermont on DVD! Chad Michael Murray and Minka Kelly - "The Beach House"
Andie MacDowell, Minka Kelly, and Chad Michael Murray star in "The Beach House," which premiered this Spring as a Hallmark Hall of Fame movie on both Hallmark networks. Family is the core of this deeply touching story of acceptance, loss, and unconditional love. 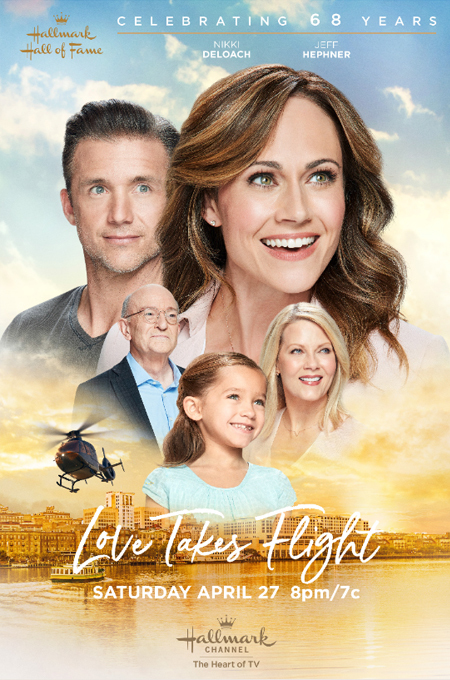 Storyline via Hallmark: Caretta “Cara” Rudland (Kelly) thought she’d left her Southern roots and troubled family far behind, but returns to the scenic Lowcountry of her childhood summers after losing her job in Chicago. There, she reconnects with her mother Lovie (MacDowell), who has been caring for her young, pregnant friend Toy (Vega) in her charming beach house. Before long, the rhythms of the island open Cara’s heart in wonderful ways as she becomes a bona fide “turtle lady” who conserves the area’s wildlife, repairs the family beach house and renews a past romance with former love, Brett (Murray). Eventually, Lovie reveals a secret she has been keeping from Cara and the mother daughter pair does their best to keep it from putting a dark cloud over the precious time they have together. When a devastating storm hits, Cara will help Lovie save hundreds of sea turtles from certain death and learn some of life’s real truths in the process: lasting love requires sacrifice, family is forever and mistakes of the past can be forgiven. Click Here for "The Beach House" on DVD! These are both Keepers for my Collection! Do you want both of these movies on DVD? 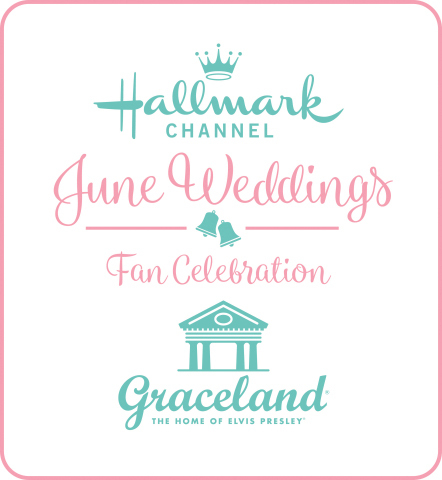 Hallmark Movies on DVD from A to Z! These movies are both $.99 cents on Prime Video available for purchase. There are also a bunch of other Hallmark titles for sale for just under $1. The list includes Wedding March. Bought Anything for Love for $.99 cents the other day. That's an excellent deal, Egreen! Wonder how long it will last? If anyone sees a movie they enjoy, they better hurry to watch it today! 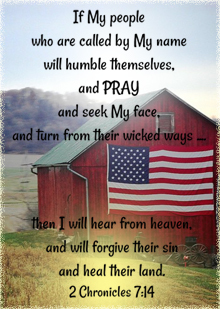 Thank you, again, Egreen for sharing these! Looks like the Prime Video for "Moonlight in Vermont" is 9.99 for SD Version and 12.99 for HD version now. Their prices do change quite frequently. If you see a good deal, you have to grab it sometimes or it's gone. Diane, that is the absolute sweetest message... thank you so much! I am truly thrilled that you enjoyed your visit here. Thank you for sharing my site with your readers - that means so to me! Both these movies are "keepers" for me too, Net. In fact, I still have The Beach House on my DVR, but I'm going to order the DVD so I can delete it and make room for Christmas! Seriously can't believe how fast these all keep coming. My girls are constantly asking me how many days until Christmas🎄! That's exactly what I do, too, Anna! I have such a hard time parting with the ones I love best. I'm always grateful when I can have them on DVD. Unlike streaming, that means I have the movie in my home- forever! I also love your girls Christmas enthusiasm! They are so blessed that Christmas begins on Hallmark on Oct. 26th! It makes the entire Holiday season seem even longer! Oh my goodness... I would've loved that when I was little. It's coming soon!!! I was hoping this was going to be Matchmaker Santa, but I like that one okay. I have a big collection of all the Hallmark Hall of Fame movies from way back when. Used to be, they would release them on video tape at our local Hallmark store the day after the premiere on TV. The turnaround for The Beach House wasn't too bad, but The Christmas Train is much longer. Any indication why? I definitely remember that! I always couldn't wait to see the shelf of video tapes/ then later DVDs - at my local Hallmark store...those were the days. My favorite then was "The Secret Garden." Now, our three closest Hallmark stores are shut down, plus the one at our local mall is gone, as well. I know they are owned individually, but it's still rather sad they all had to close their doors after being there for so many years. As for the Hallmark Hall of Fame DVDs, my guess is they wanted to wait for the Holiday season to release "The Christmas Train". In the past, they probably filmed them much longer in advance, allowing more time for editing and DVD production, coinciding shortly afterwards with the premiere. 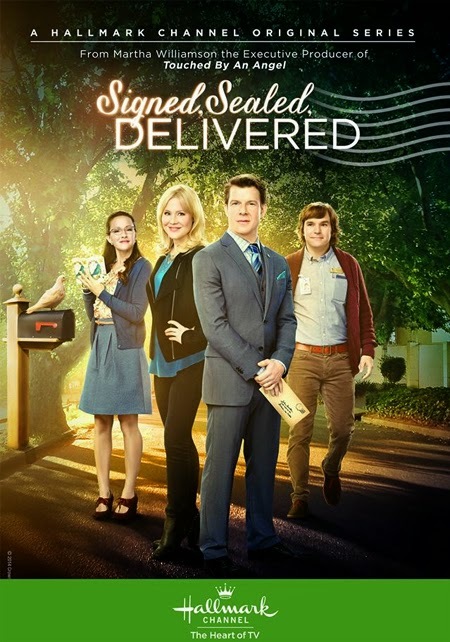 The time given for filming now is typically much closer to the TV premiere date, which, unfortunately, doesn't allow enough time now for the DVDs to be produced and sold the day after, or even shortly after, they premiere. Enjoy all your HHOF movies! That must be a wonderful collection! Our Hallmark store shut down too. I used to go pick out all my birthday cards there and look at all the ornaments. Sad to see it go. Walmart has the cards, but it's not the same. Same here, Anonymous, I used to love to see all the figurines, ornaments, stuffed animals, wrapping paper, and bows... and just all the pretties! Our Walmart has some of these things, like the cards and gift wrap, but not near the collection our Hallmark store had. Those were the days! I love The Beach House so much so that I am now on the 4th book of the five book series. The movie was wonderful and, I agree, Net, definitely a keeper!! Glad to hear how much you are enjoying The Beach House books, Barbara! When I first shared the movie was coming the author Mary Alice Monroe shared my site with her readers, and I received the kindest messages from them and Mary Alice too. And now... you! Hey, Net, got both my copies Tuesday!! I love when Carlo sings "Moonlight in Vermont" to Lacey; such a beautiful voice, who knew?? I've watched "The Beach House at least three times already and cry each time..love that movie and so happy to add these two to my collection. Linda, Yay! So happy to hear you got your DVDs! That moment when Carlos sings to Lacey is so sweet... I think that's the moment she falls for him!